Rack Petroleum has had a location in Perdue since 1993. 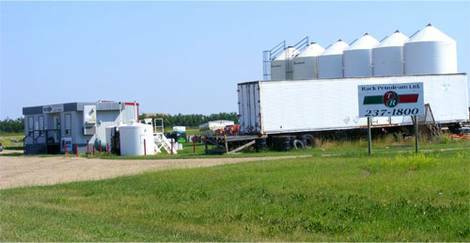 This all inclusive site has a fully operational fertilizer blending plant as well as a certified crop protection products shed. New for 2012, Perdue will also house a 24 hour fuel cardlock with both gasoline and diesel. Hours of Operation: Monday- Friday 8:00am-5:00pm with extended hours posted in season (May 1 – July 1).